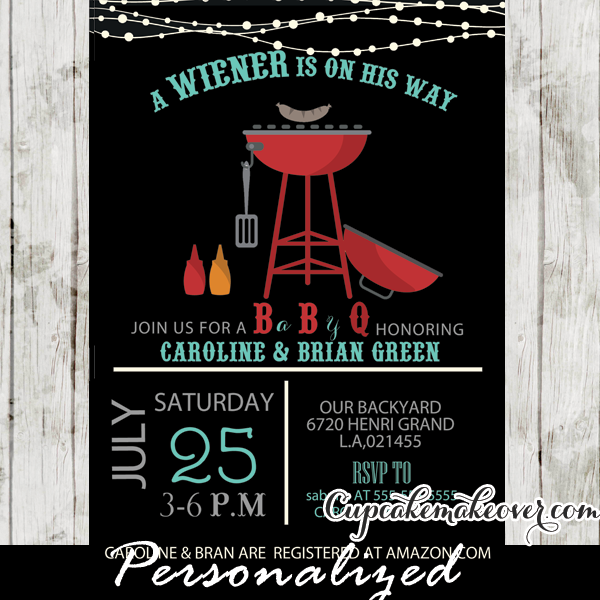 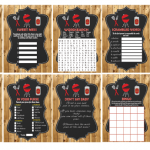 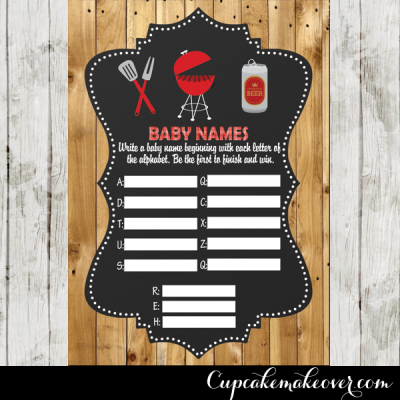 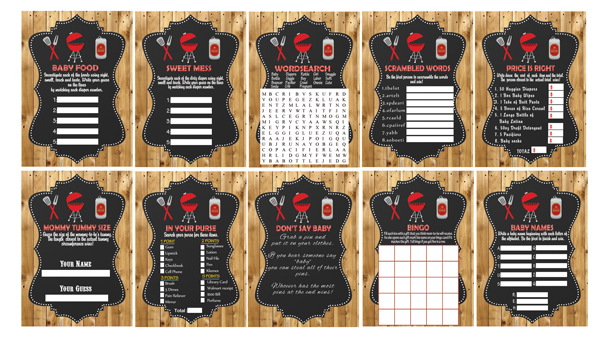 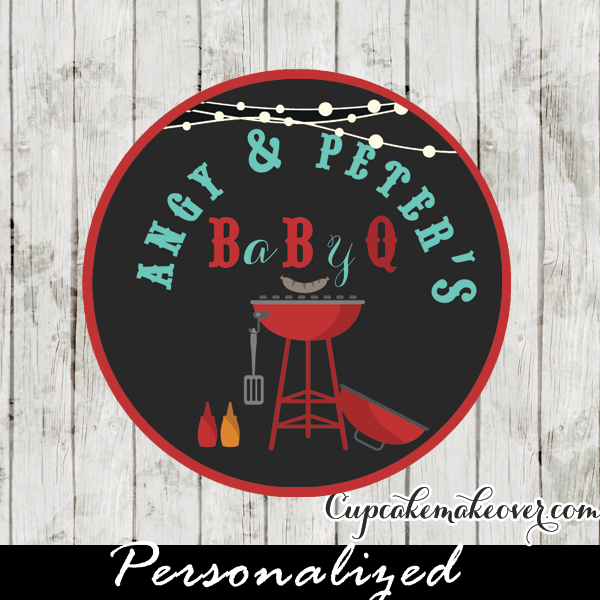 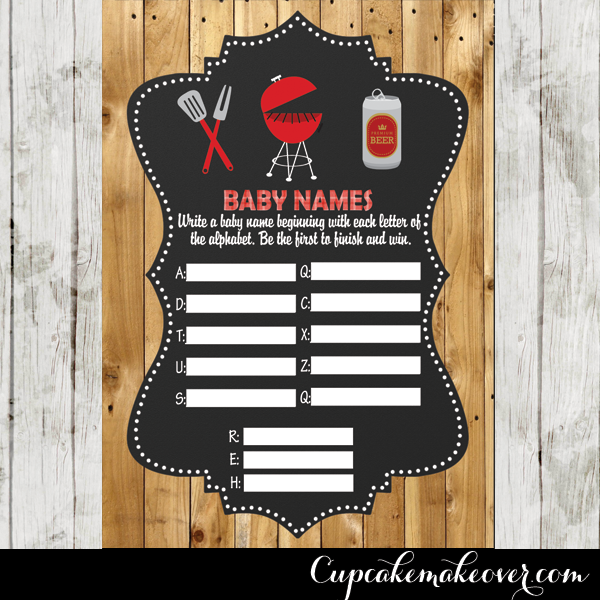 Printable Barn Wood BBQ Baby Shower Games package featuring a red grill and a beer can against a chalkboard backdrop with a touch of gingham. 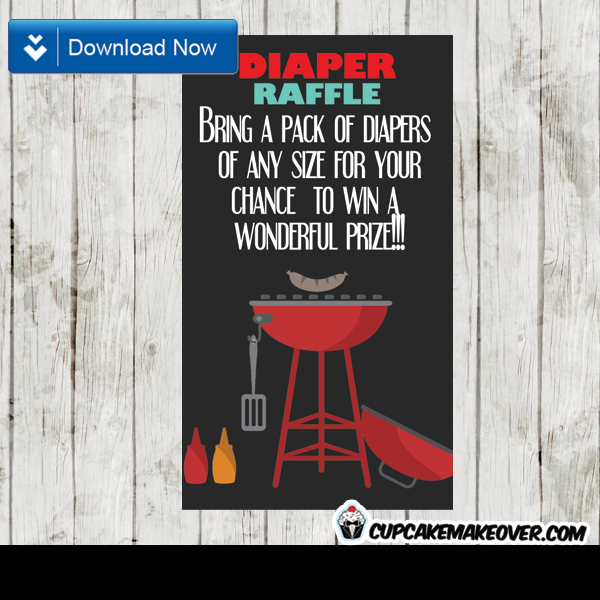 This listing is for digital file(s) only. 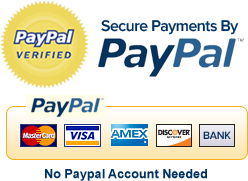 No physical item(s) will be mailed.